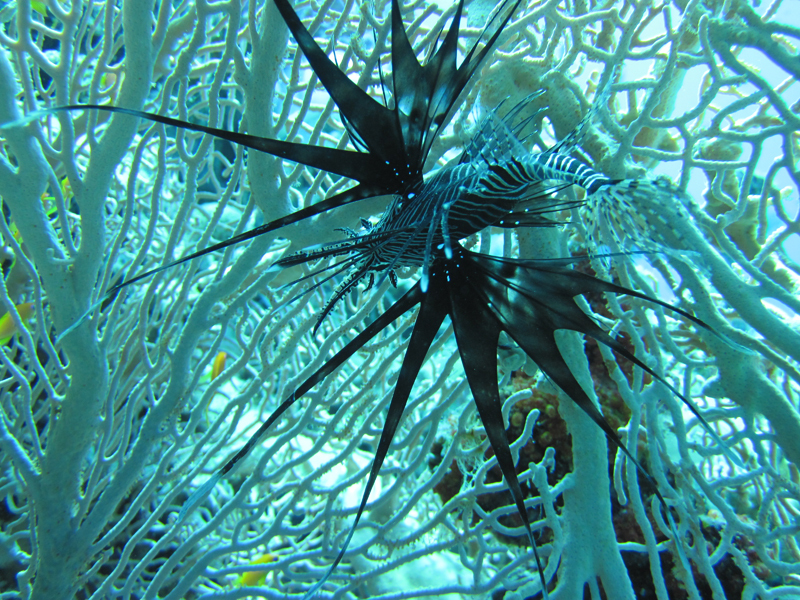 Oceans Divers offer its own accommodation, which is designated for scuba enthusiasts. 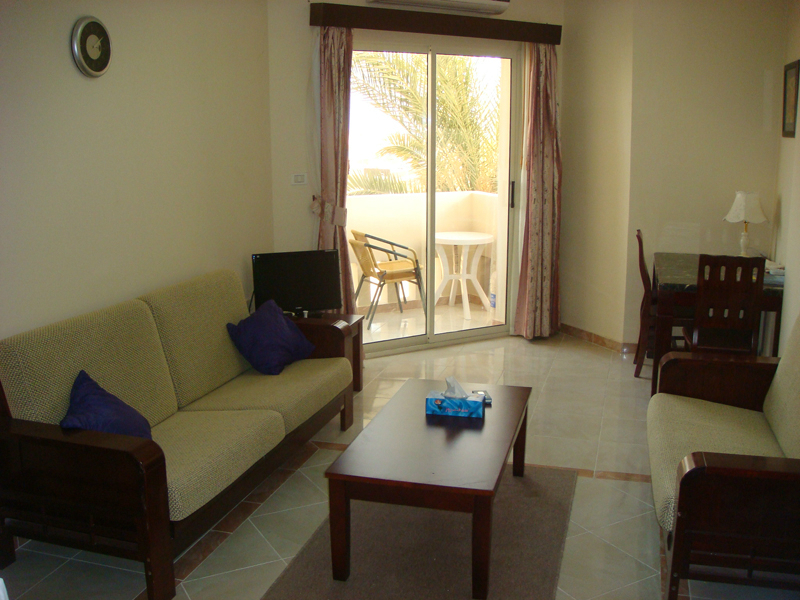 Our one bedroom apartment can hold up to 3 or 4 persons (2 double bed sofa beds in living room). Obviously, it is more spacious when only 2 people are accommodated. 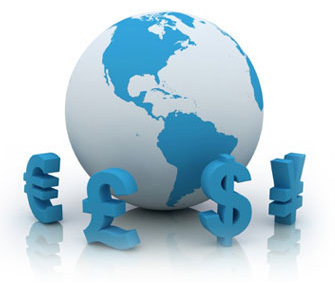 Nevertheless, it can accommodate an additional person or two should you require. 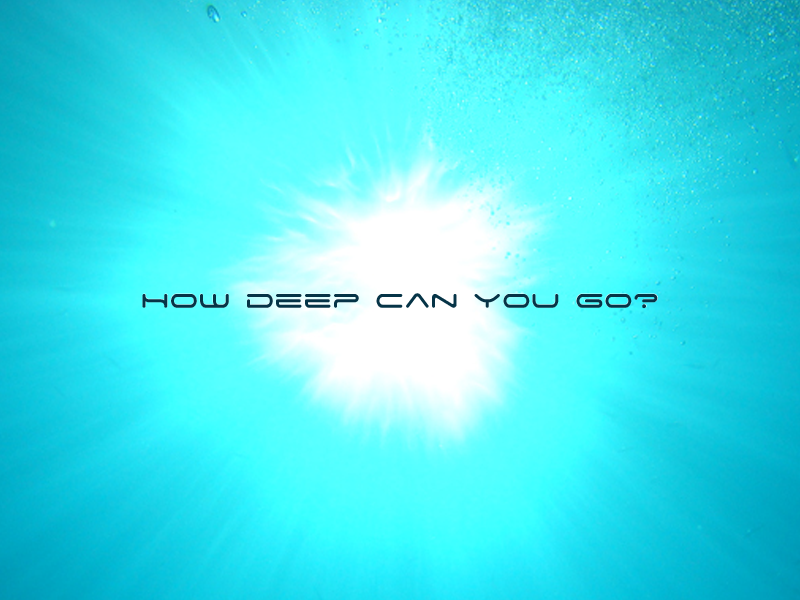 Being one minutes walk to our dive centre it is ideal for all diving requirements. 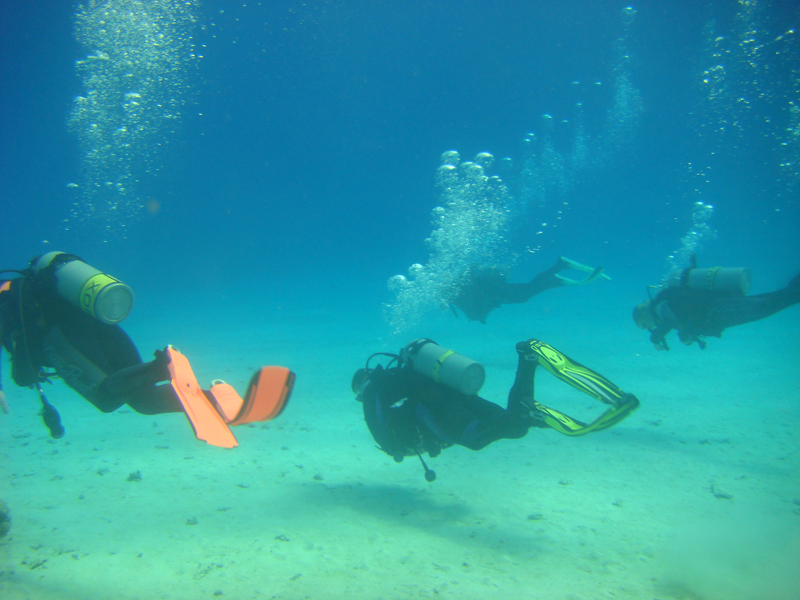 The Oceans Divers Crash Pad is located within a new and prime development within Hurghada. 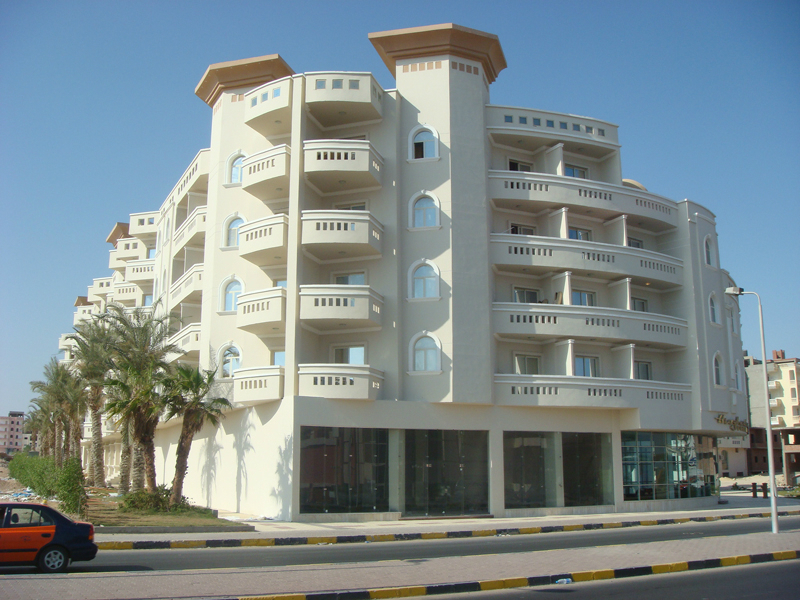 Hurghada Dreams is located in the Al Arabia area of Hurghada, just minutes away from the centre of Hurghada, and near to Sakkala and the Sheraton Road. 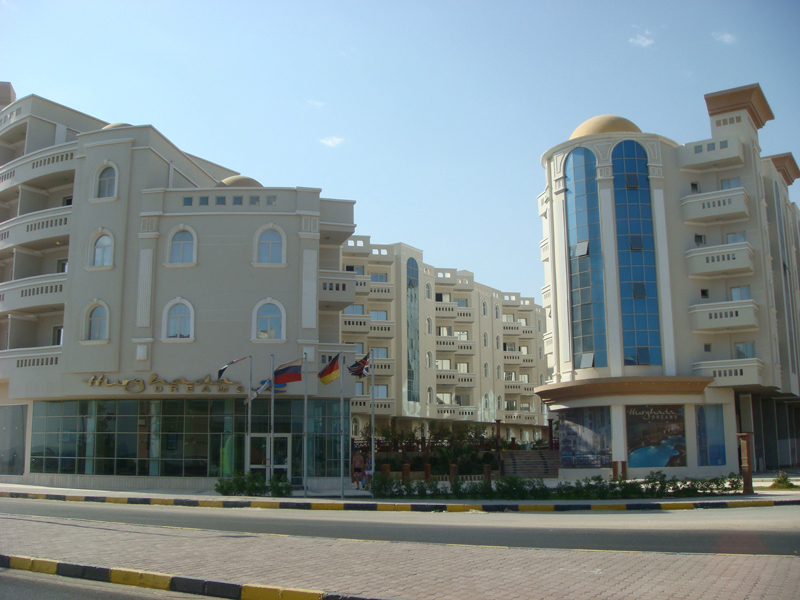 Sheraton Road is home to a number shops, restaurants, bars and nightclubs in Hurghada including Ministry of Sound and its sister club HedKandi. Just minutes away from Hurghada Dreams in the opposite direction is Dahar, where you can experience the more traditional Egypt and also pick up some real bargains. Market stalls and true Egyptian locals operate the shopping experience available. 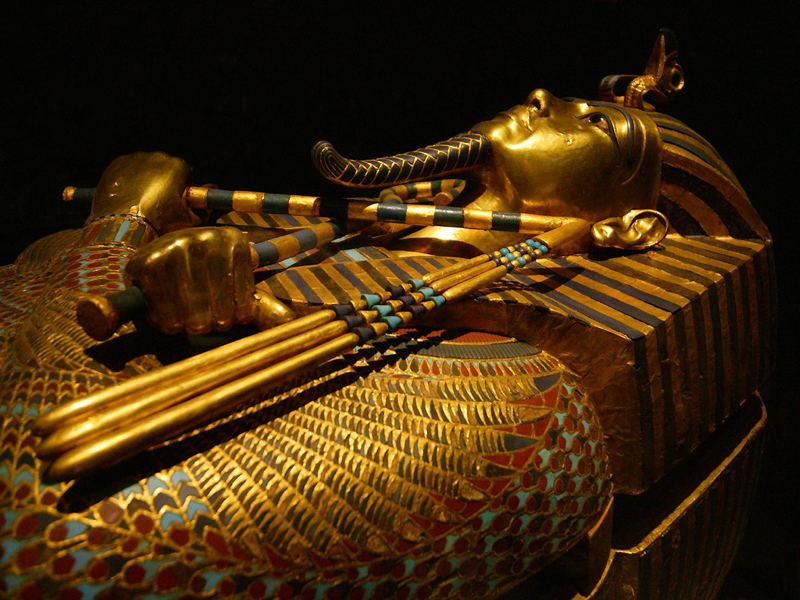 Hurghada International Airport is only fifteen minutes away from Hurghada Dreams by car. Our One bedroom apartment, offers great location (within easy travel distance to required amenities, without the problem headache of being located directly within such noisy locations. 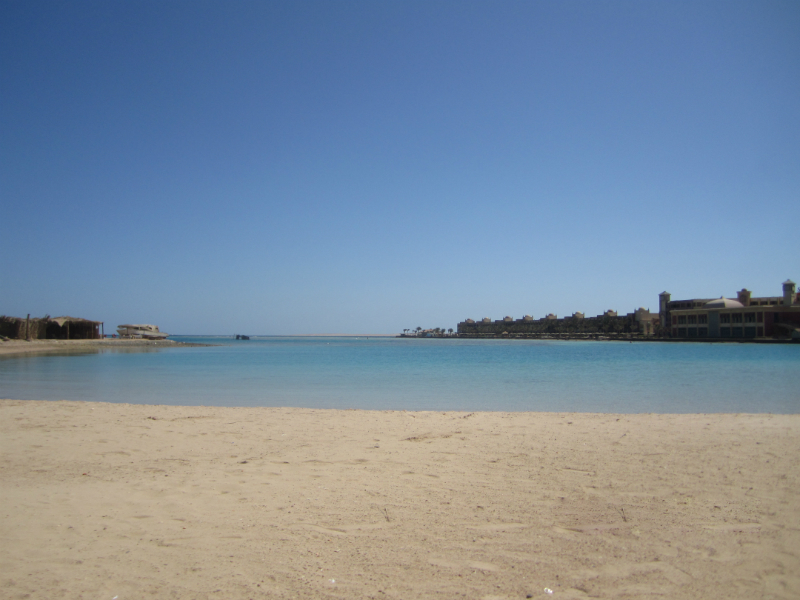 What also really makes Hurghada Dreams so special is its proximity to the public beach. 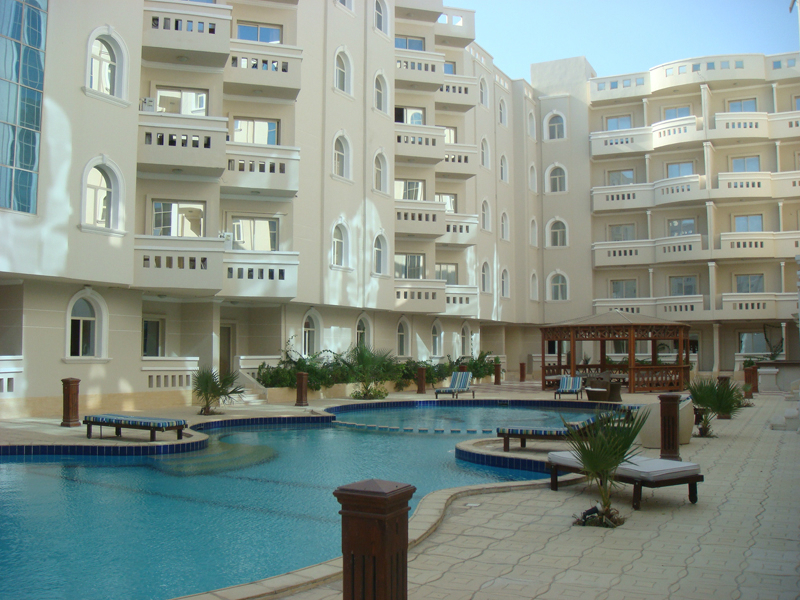 Hurghada Dreams lies in front of a large and well maintained public beach. 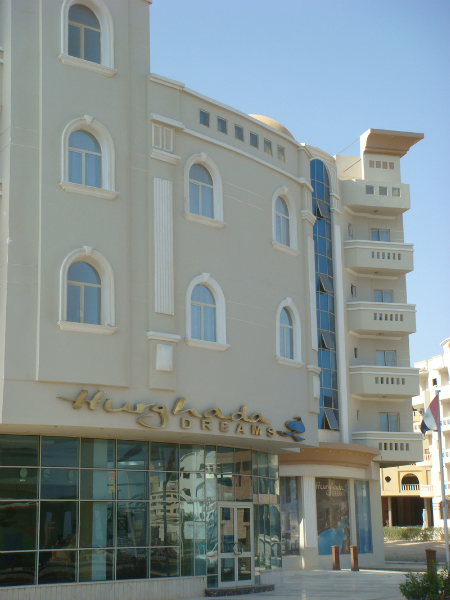 Hurghada Dreams Crash Pad is located on the second floor and has no obstruction to views from its balcony. 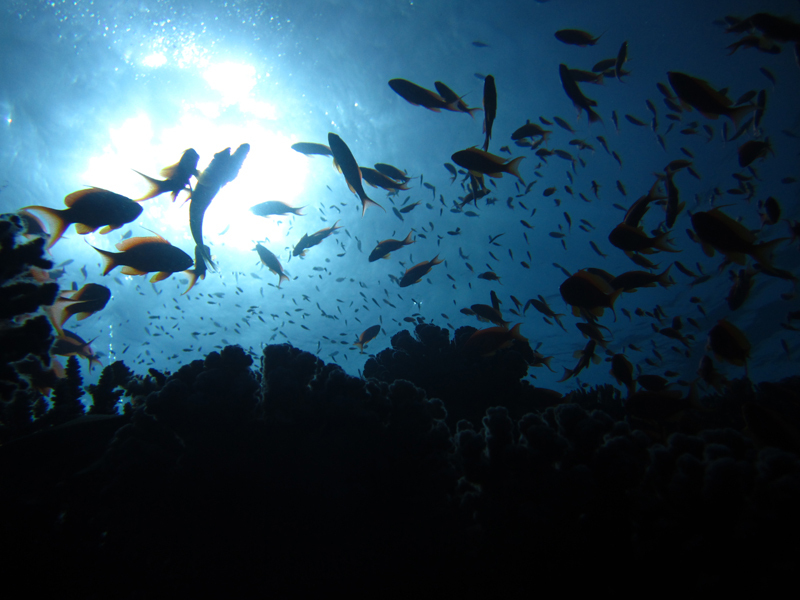 A first class view of the Red Sea is maintained at all times. 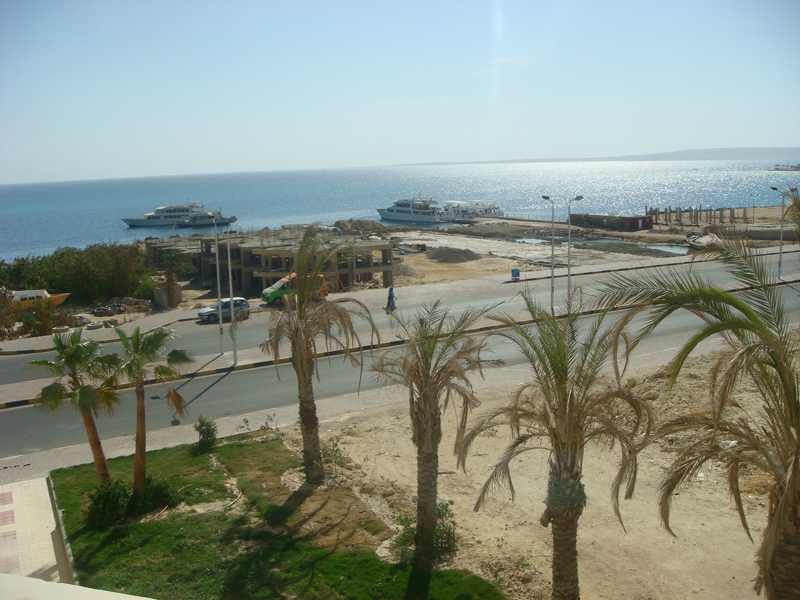 With Hurghada Dreams being positioned right across the road from the public beach, there is no danger of more properties being built in the future that could block the sea view, which is a concern of many developments in Hurghada. Windows with aluminium surround and doors with wood finish. the diving was the best. It was anziamg but my experiences in Egypt have been much better! The Ras Mohammed National Park is beautiful and it’s managed to remain quite unspoilt which I noticed a few sites in Thailand had become damaged from the boats dropping anchor.Egypt is a pretty good all round destination all year, always boiling, food is lovely and hotels for the prices are incredible. It’s even really good if you just want to snorkel although there are a lot of jelly fish on the surfaces but most of them are the ones that don’t sting! I really like reading your own blog not to mention assists me a great deal inside composing my subjects plus the proper layout of my website. You may as well check out my blog when. I’ll undoubtedly return to read more of the article! It’s an awesome paragraph in support to all the internet users; they will get advantage from it I am sure.